Priority on this par 4 is to find the fairway with your drive. 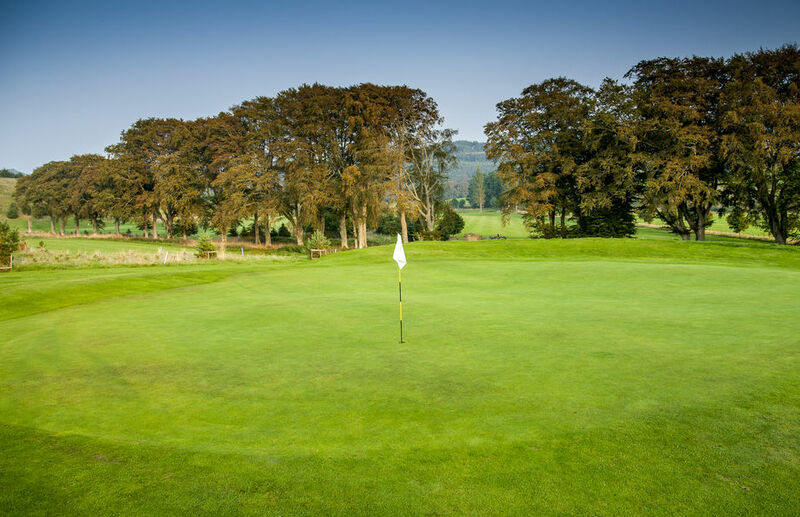 The second shot into a two-tier green slopes from front to back and requires golfers to land the ball short of the green and let it run on. Anyone over shooting the green will have a very difficult shot up steep slope. Tip. Don’t attempt to land the ball on the green and expect it to stop better landing it short and running it on links style.